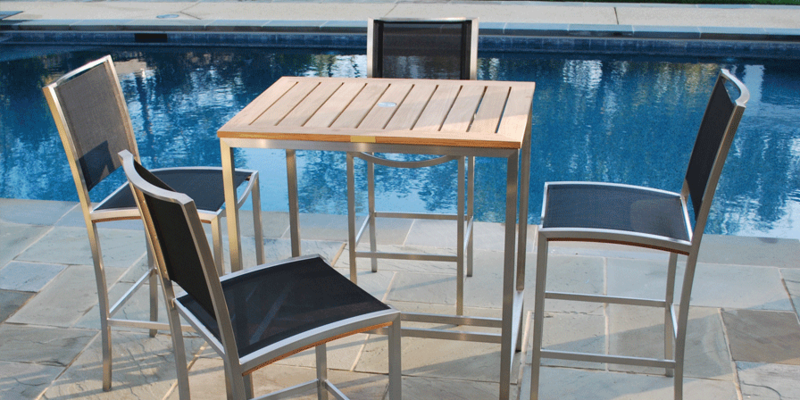 The Patio Place is the place for quality outdoor furniture and accessories. For residents looking to update their patio, or those who have just moved into a new home, The Patio Place offers a winning combination of variety, quality and service. Locally owned and operated by Ron and Evetta Bock, The Patio Place has been helping people transform their backyards into relaxing retreats for more than 20 years. 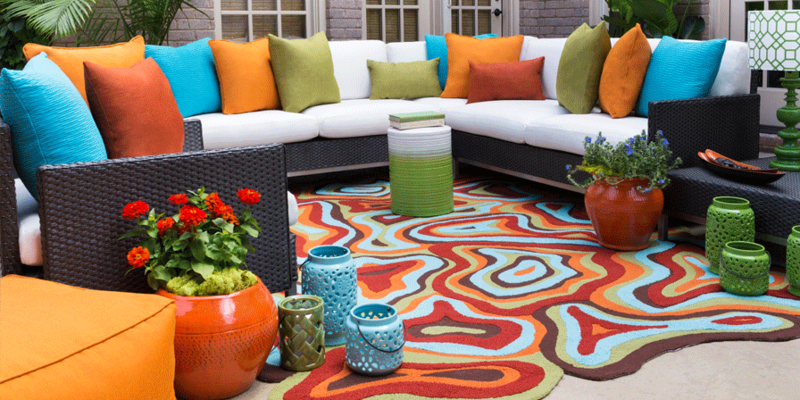 “People have come to view their patios as more of an extension of their home than a backyard,” comments Evetta Bock. “As people decorate their outdoor spaces, they want to continue the look or theme from whatever room or space they are extending beyond. People also are grouping their outdoor furniture into several “rooms” including separate outdoor dining, living and lounging areas,” she adds. Shoppers will find a variety of styles from more than a dozen upscale manufacturers at up to 35% off retail prices. Among the top brands include Alu-Mont, Brown Jordan, Ebel, Hannamint, Kingsley-Bate, Lloyd Flanders, Mallin, New River, Tropitone, Whitecraft and Winston. 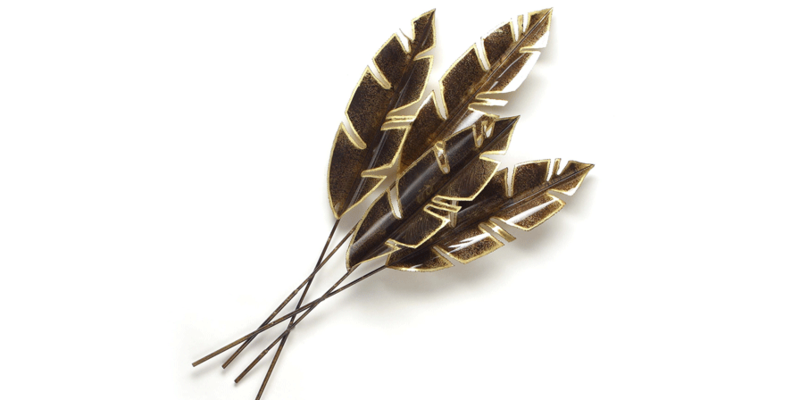 Accessories range from outdoor lighting, silk plants, wall décor, sculpture, vases and candles to other interesting and eclectic objects d’ art from recognized artisans such as Palecek, Austin, Artisan House, Zodax and Marquis. 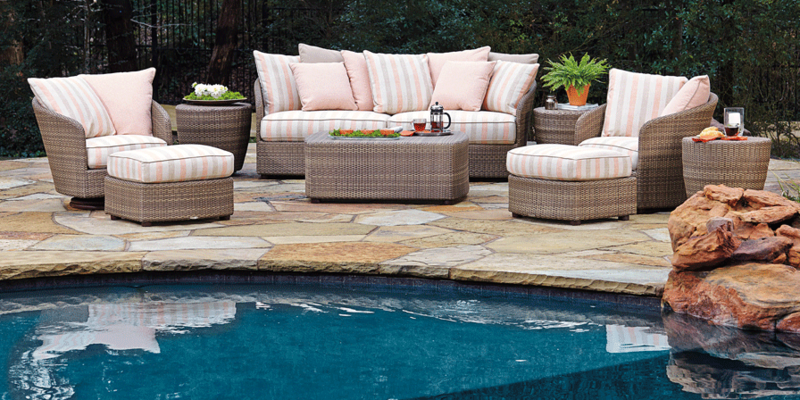 The Patio Place also offers design consultations, helping customers determine just the right look, arrangement and accessories for their patio. Over the years, The Patio Place has attracted a following of repeat customers, both locals and “snow birds.” “We do a lot of out of town sales,” notes Evetta Bock. 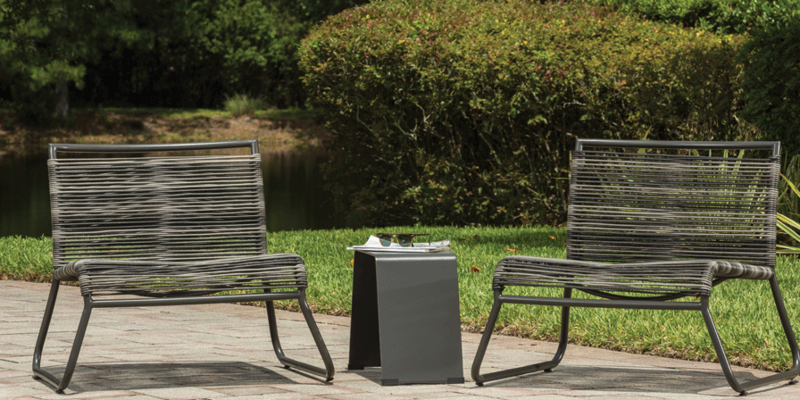 “Our customers are so pleased with our selection and quality of service the receive that they buy patio furniture for their rental or vacation home, as well as their primary residence,” she continues. “We offer delivery throughout Southern California, but we also handle shipping. We ship furniture regularly to Oregon, Washington and Canada and have had the privilege of shipping to Hawaii and as far away as England,” she adds. 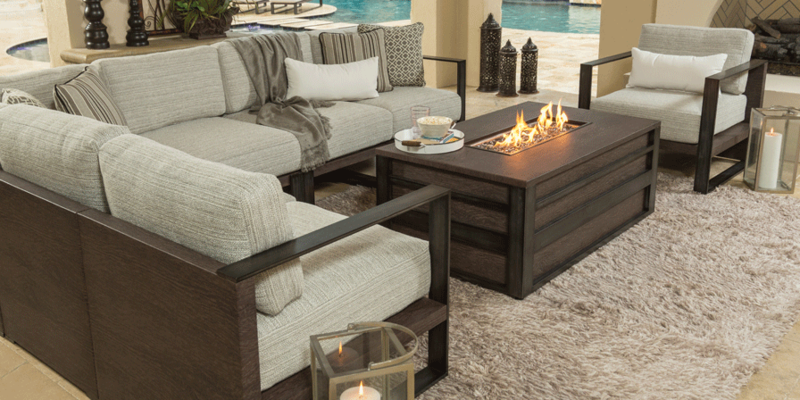 Besides a diverse selection of outdoor furniture to fit any budget, The Patio Place makes replacement cushions at its R&F Cushion factory in Indio. Customers can choose from a variety of exciting fabrics, or they can bring in cushions to have them matched as replacement cushions for their existing patio furniture.